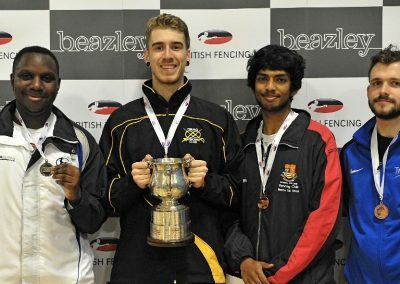 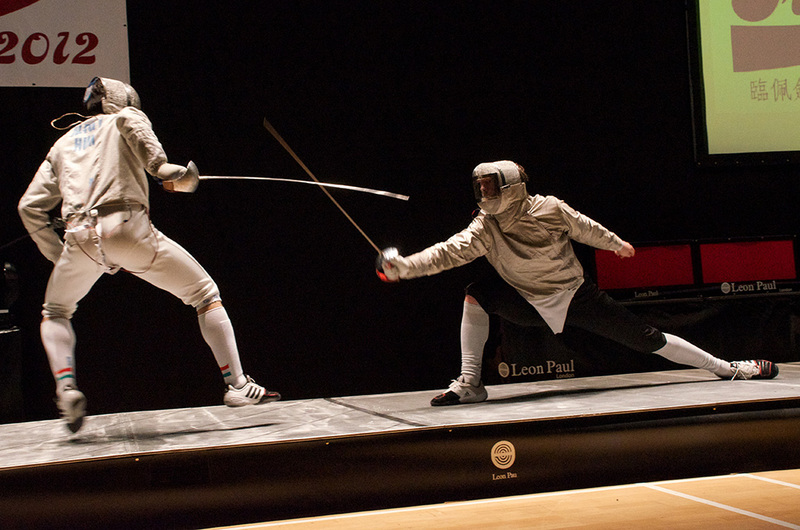 Truro Fencing Club is one of the UK’s leading fencing clubs. 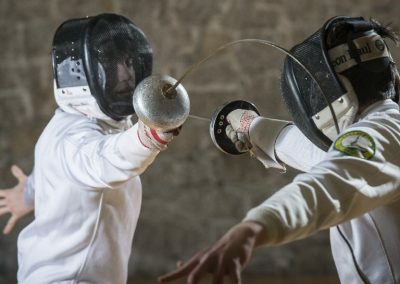 We cater for fencers, of all ages and abilities, from 5-85+ and from absolute beginner to Olympian; new members of any standard – including absolute beginners on our regular Beginner Courses – are very welcome. 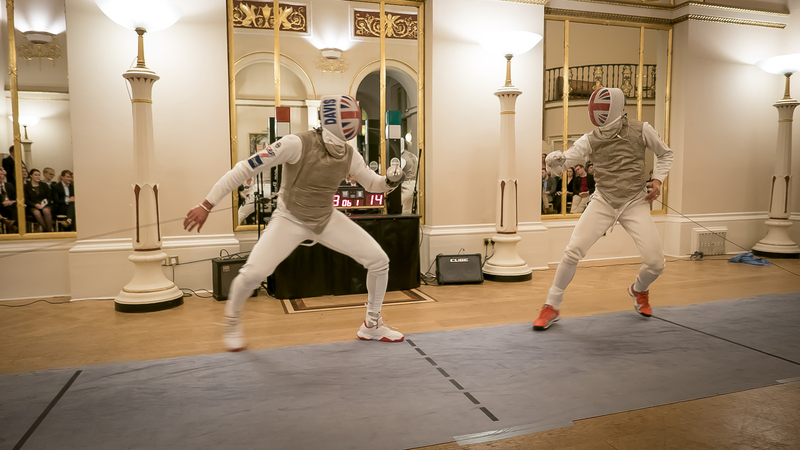 We have grown rapidly over the last few years and now boast a membership of over 150 fencers, and have a top-class team of dedicated coaches for all three disciplines of foil, epee and sabre. 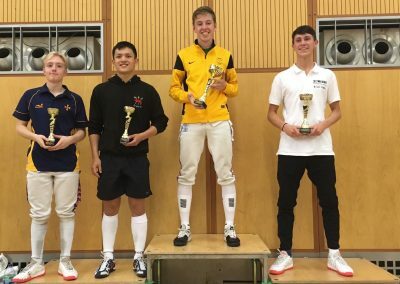 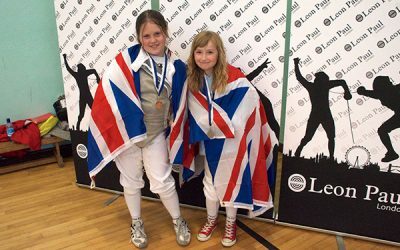 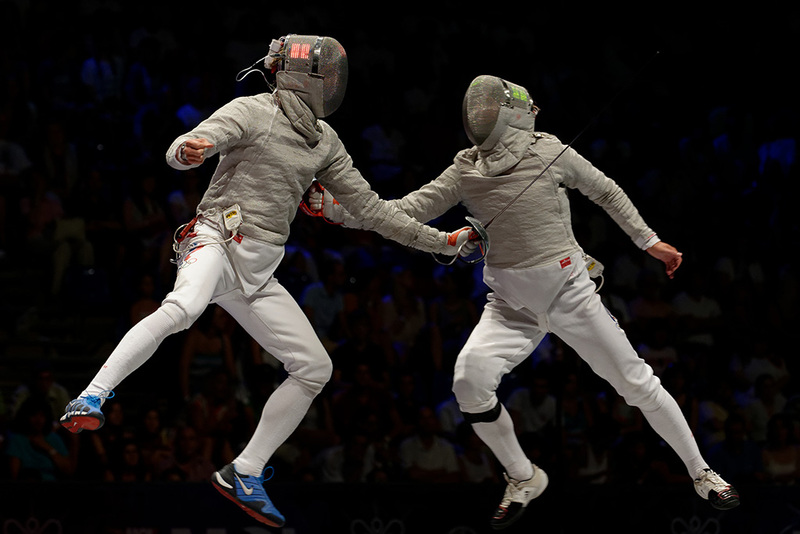 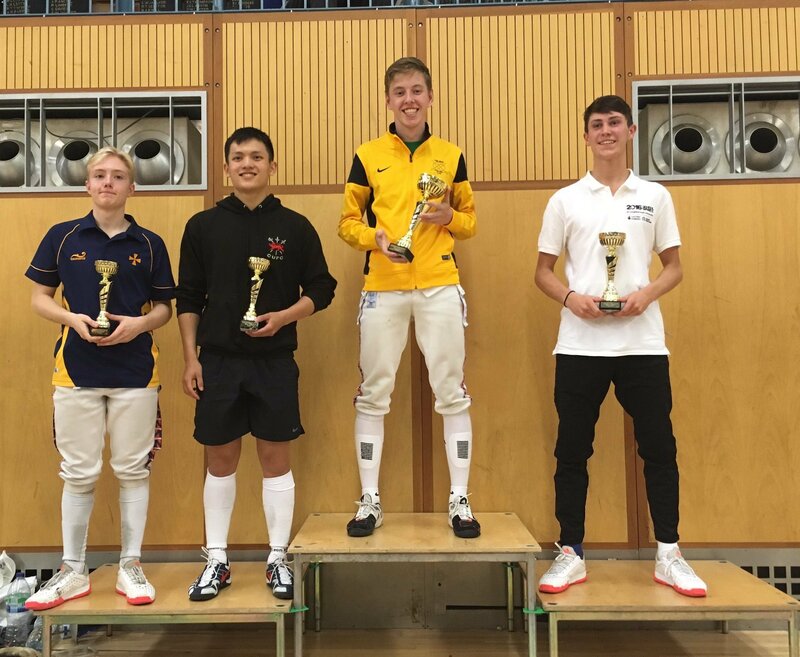 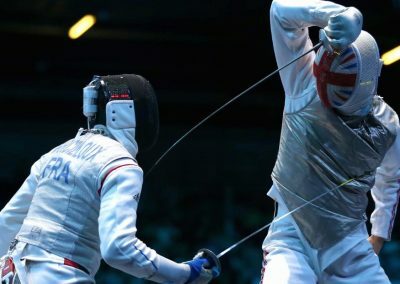 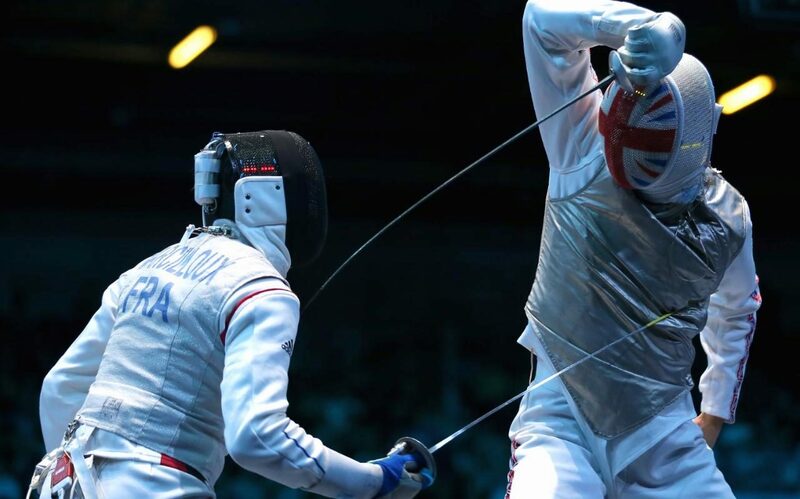 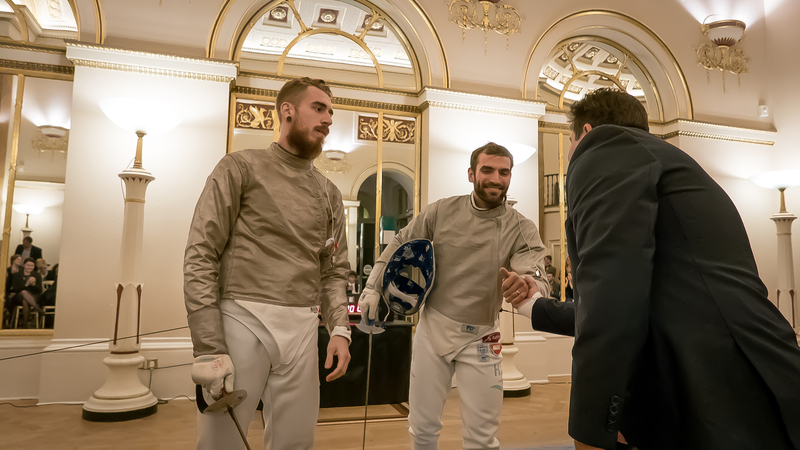 We are very proud of our successes in competitions both in the UK and Internationally, and have had three fencers compete at the 2012 and 2016 Olympic Games. 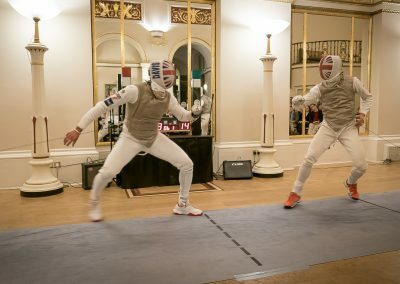 We are committed to promoting and encouraging fencing through the TFC Gold Foundation, TFC Talent and the Fence Cornwall outreach initiative. We employ 4 full-time coaches and a manager working on the club’s programme, running over 20 club, school and community sessions. 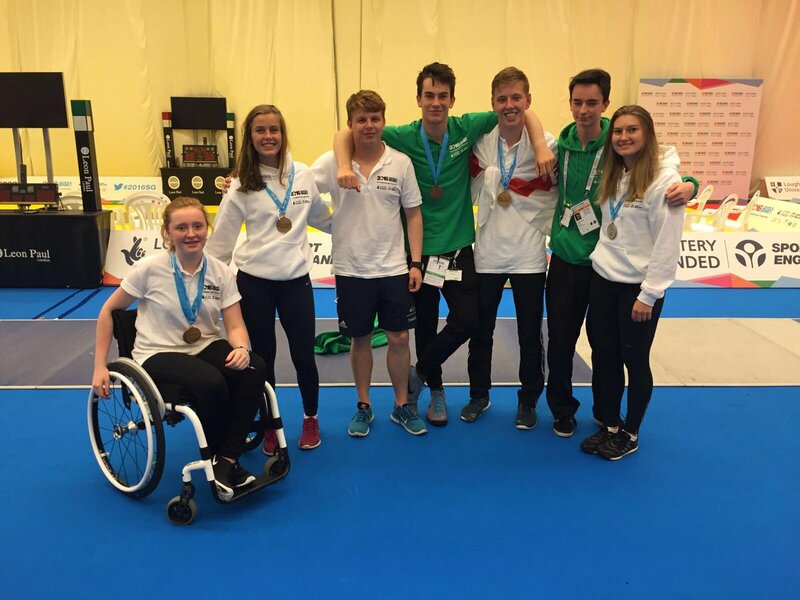 Our High Performance & Youth development program is second to none, with a large group of talented young athletes training 12-15 hours per week with dedicated S&C, physio support and expert coaching. 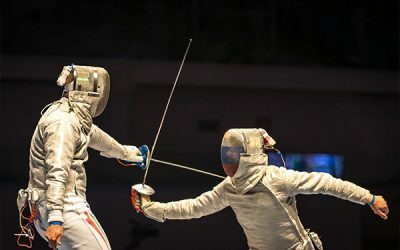 To find out how to join our Truro Fencing Club click here and for more information about us click on “Club” in the menu – or scroll down for our latest news. 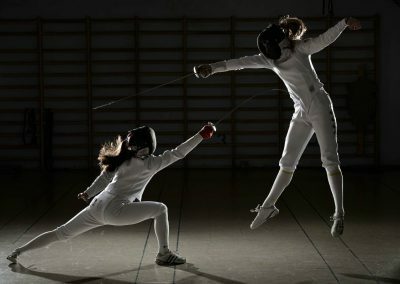 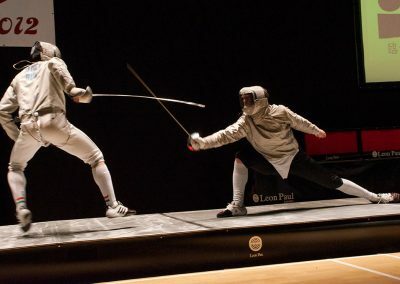 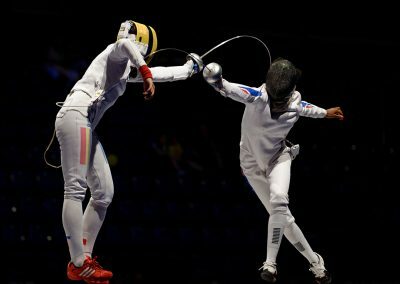 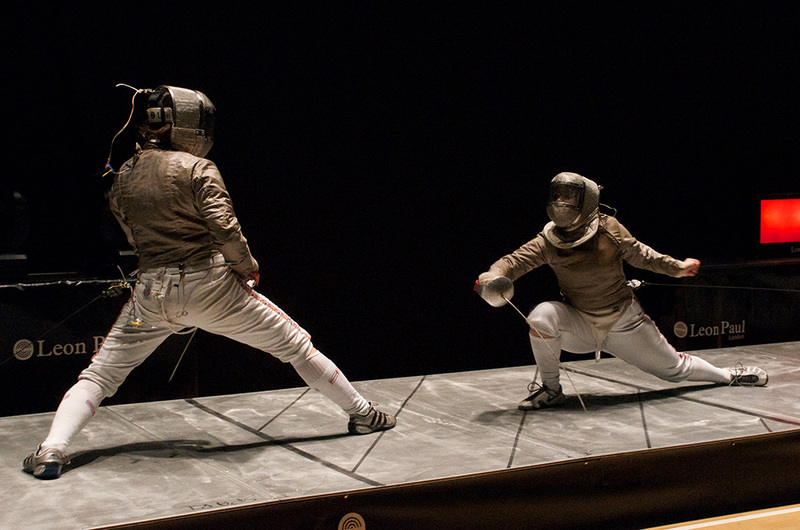 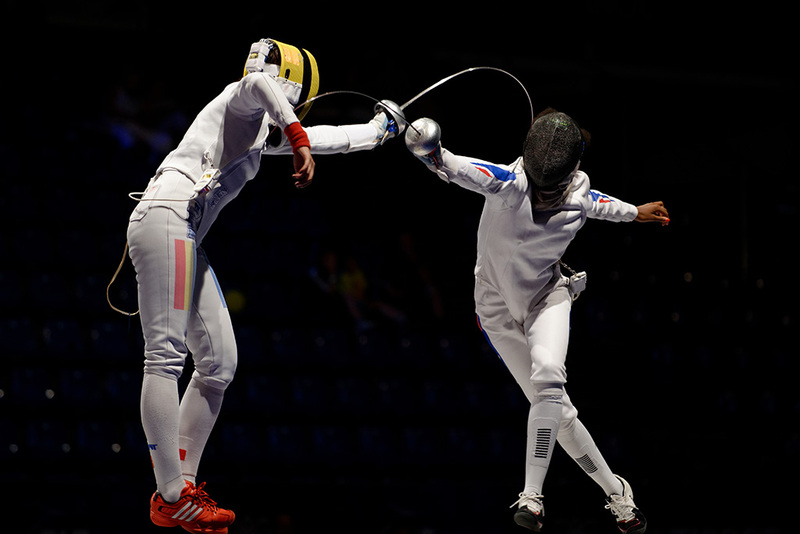 Our Summer Camp will provide top-class coaching to help prepare athletes for the forthcoming fencing season, and is suitable for all ages and abilities (except absolute beginners). 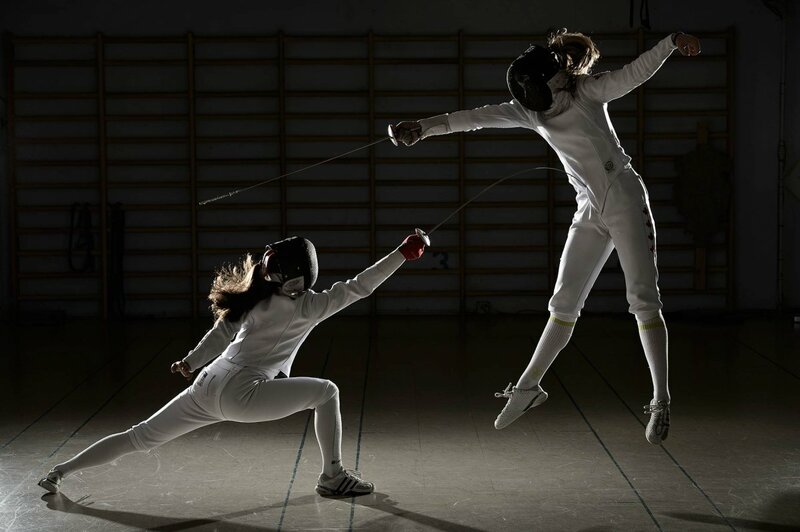 The Camp will provide top-class coaching, fitness training, footwork, sparring and sports education. 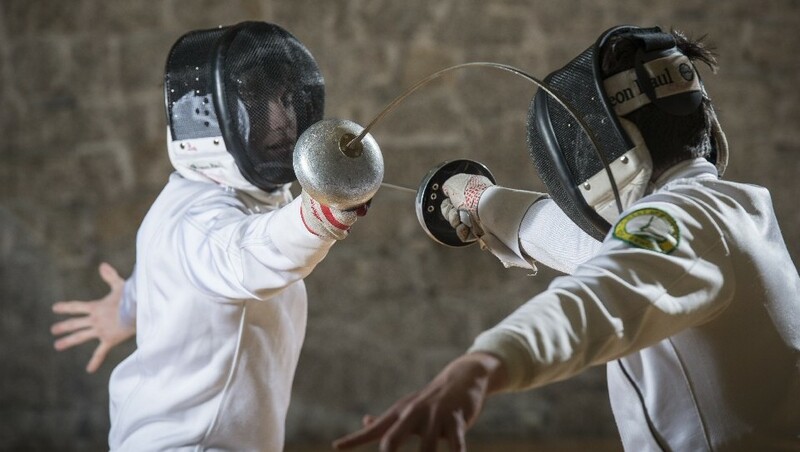 Residential package includes on-site accommodation, breakfast and dinner. 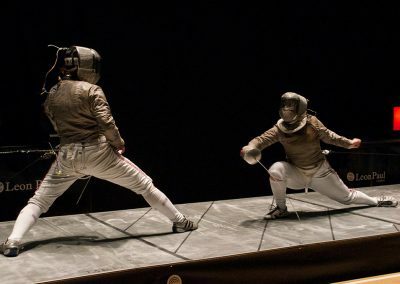 Aimed at complete beginners, these sessions will introduce you to this fascinating and ancient sport and develop the basic skills you need to get fighting. 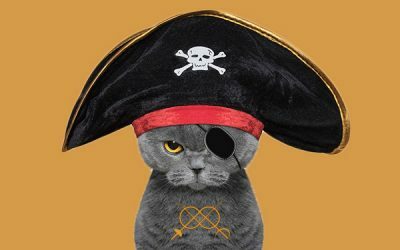 Suitable for 8-years upwards.